An ODV favorite! 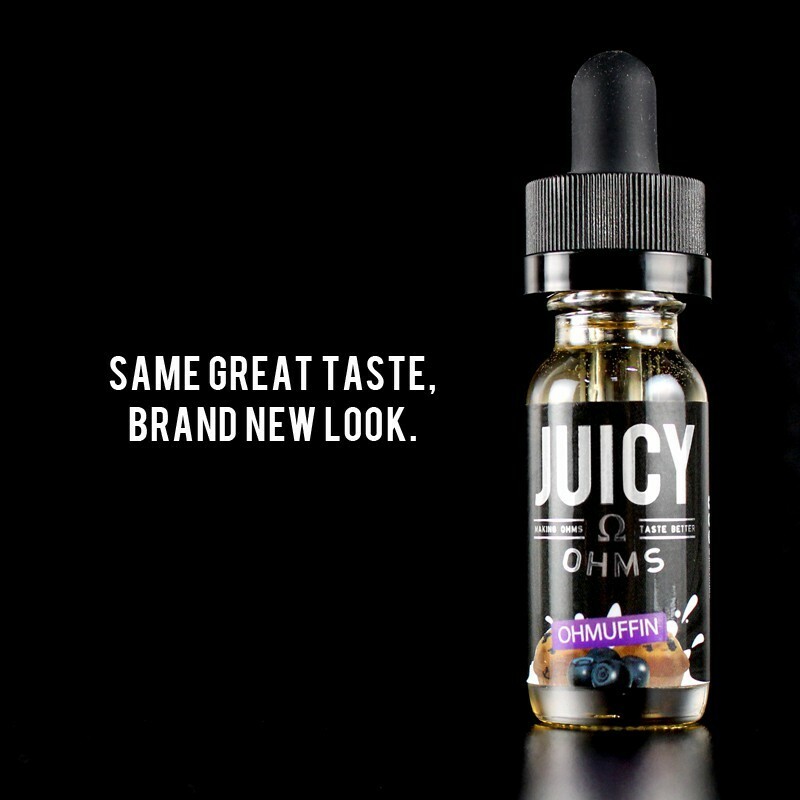 Watch our review to see why we think this deserves a spot in your juice rotation! So delectable, an easy adv. Good vapor production, no real throat hit, nice sweet and natural baked blueberry followed by strong savory baked muffin and graham cracker crumble at the finish.